A story we posted a while back has recently resurfaced, and as we’re all thinking about dragons right now, it seemed worthy of a repeat visit! 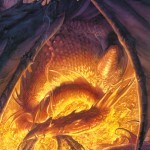 Forbes published a ‘rich list’ of fictional characters, and our favourite dragon, Smaug, comes out on top. Not surprising really; I’m not sure how they arrived at their figures, but $62 billion seems like a fair sum for the wealth of Erebor. 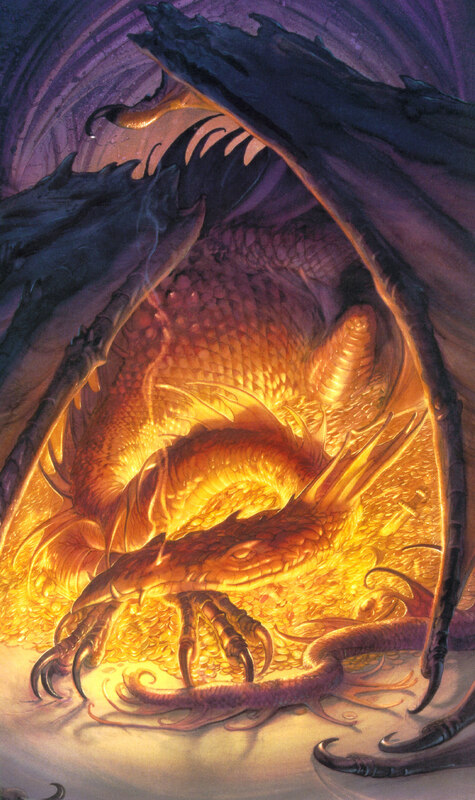 Forbes suggest, however, that much of Smaug’s vast hoard comes from his work in movies and the excellent deal he negotiated to appear in The Hobbit movies! Check out the whole fictional rich list here; thanks to Ringer Eledium for the heads up!